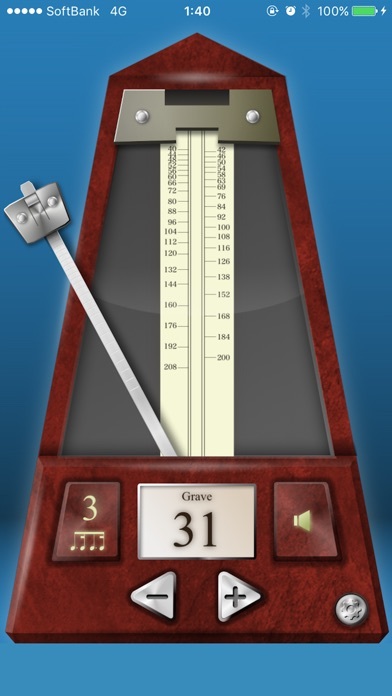 â€œMetronome Lite by Piascoreâ€ is an app for turning an iPhone or iPad into a metronome. We have faithfully reproduced the operation of a mechanical metronome. It has been well-received as intuitive and super easy-to-use! â€¢ 4 sounds such as "Classic" "One Two"